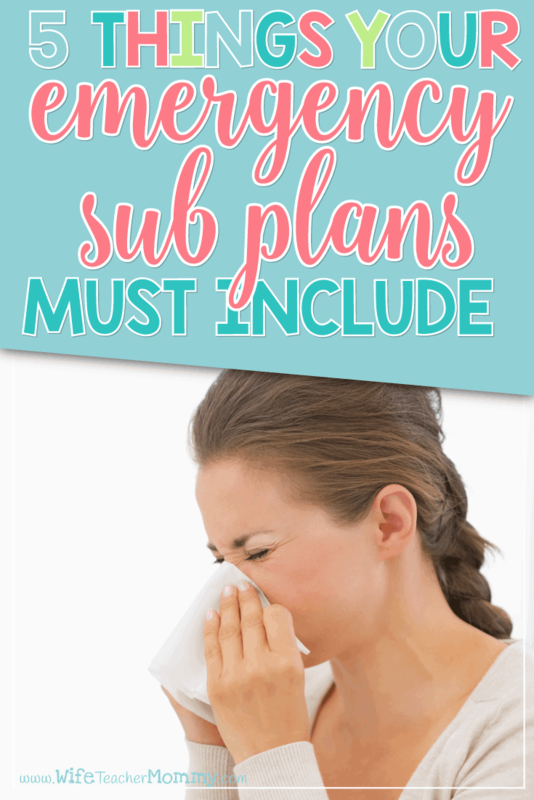 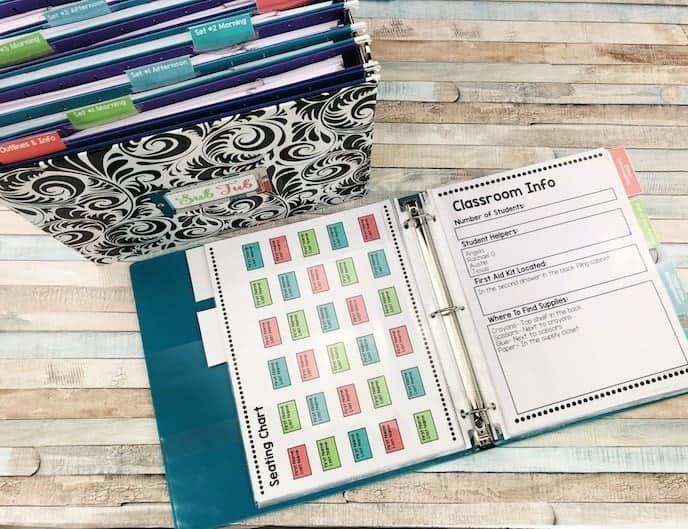 Inside: Emergency Sub Plans- Why Every Teacher Needs Them! 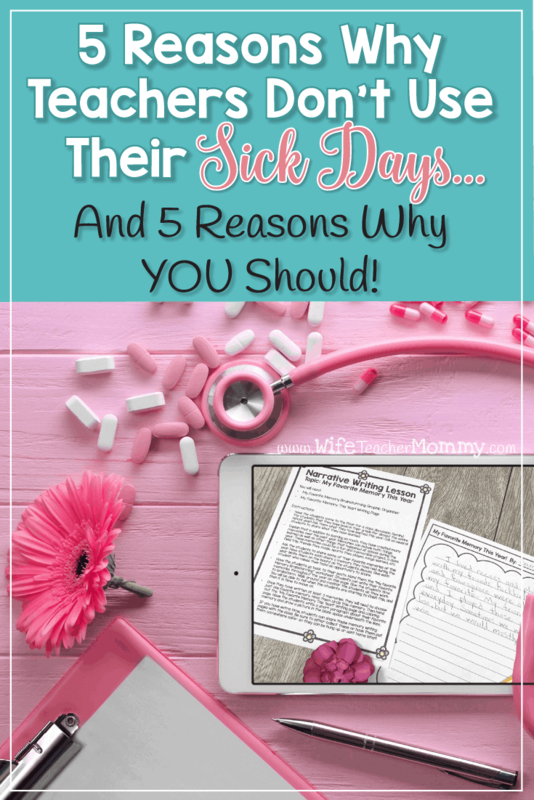 After I had my son, I took a break from teaching to stay home with him. 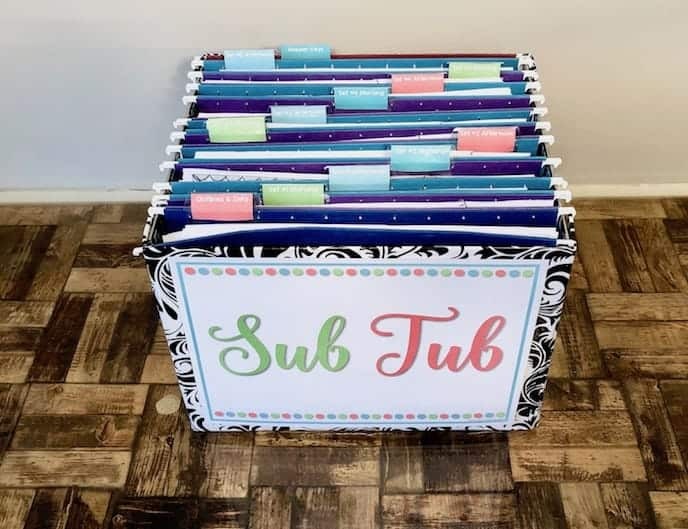 Be a Prepared Substitute Teacher!